Participants danced their way to a new Guinness World Record, led by the Queen of Bounce, Big Freedia. The Oretha Castle Haley Boulevard Merchants & Business Association is pleased to announce the 8th Annual Central City Festival. The annual fete takes place Saturday, November 15, 2014, from 11 am to 6 pm, in the 1600 and 1700 blocks of Oretha Castle Haley Blvd. 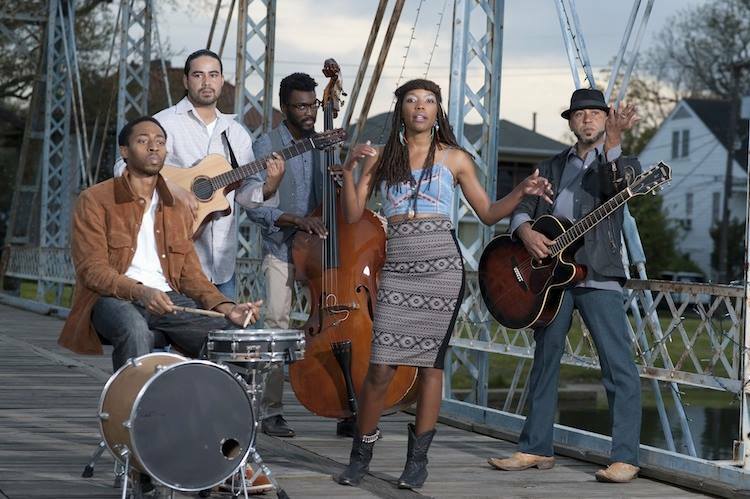 Festival goers will move to the thumping rhythms of a wide range of music from New Orleans bounce to rousing second line, and from contemporary to gospel. The festival is free and open to the public. Firing up the stage this year will be the “electric soul rock-and-roll” band Honorable South (3:30pm), the soul-stirring First Emmanuel Baptist Church Choir (1:30), local rap/dance delight Lucky Lou with a youth dance competition (noon-1pm), Ashé’s Sistahs Making a Change dance troupe and the Kuumba Institute kids (11:15). Brazilian dancers Casa Samba will wow the crowd with their incredible costumes, dancers, drummers and stilt-walkers (2:15). 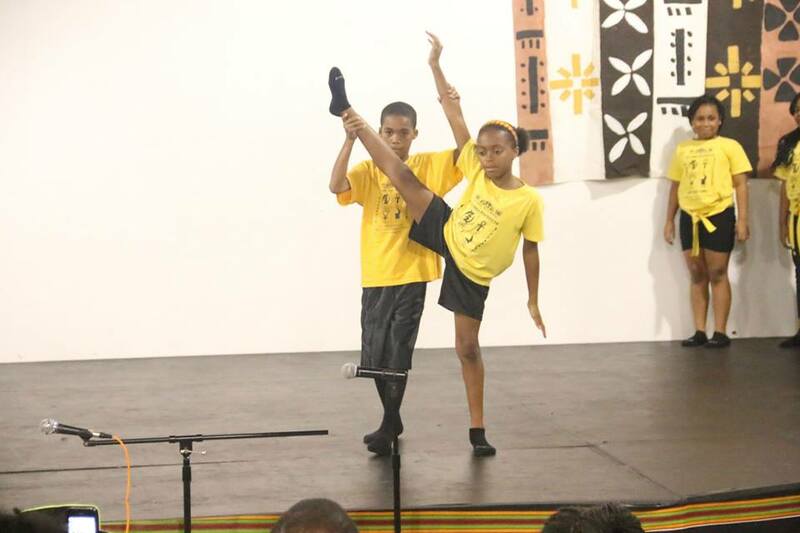 Viva Venezuela: Cultural Showcase will present dancers and music onstage to join Casa Samba at 3pm. 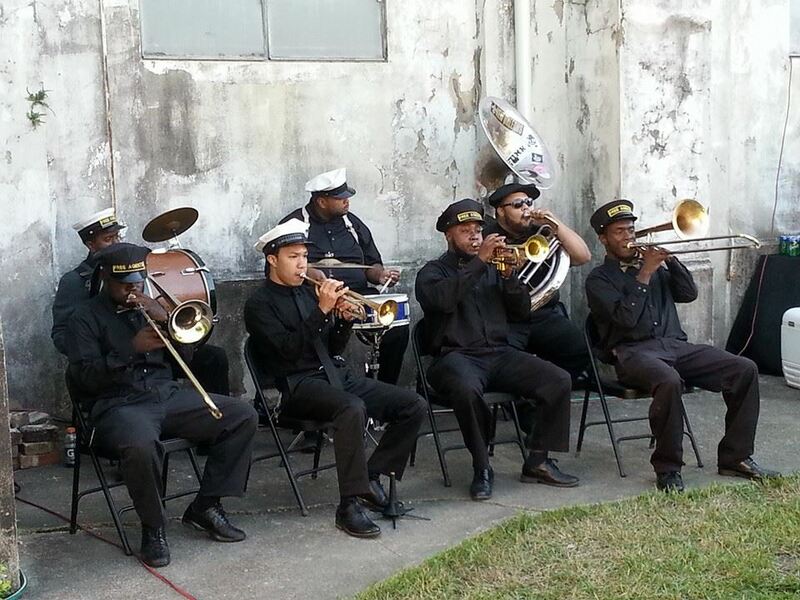 The Festival will close out with a second line with the high-spirited Free Agents Brass Band accompanied by the Young Men Olympian Social Aid & Pleasure Club. This year’s festival will debut a cooking demonstration stage, featuring Chef Ryan Hughes (whose restaurant Purloo will open shortly in the Southern Food and Beverage Museum) at 2:15pm, chef Katy Tull from Cafe Reconcile (noon) and Casa Borrega (11:15). 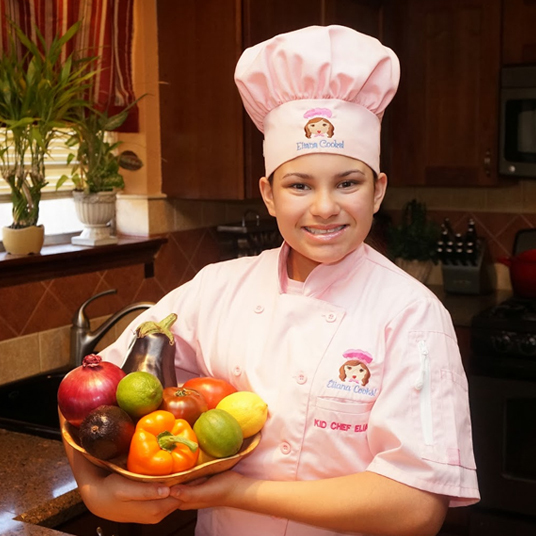 Chef Matt Murphy from Irish House will be on deck (1:30pm), as well as "Kid Chef" Eliana--who at 14 years old is already the published author of the book Cool Kids Cook (12:45pm). The festival also includes a health fair sponsored by People's Health. Kid's activities include free face painting by Blueberry the Clown, a bubble-blowing station, storytelling and singalong with Miss Claudia and Donald Lewis (1-1:45pm), a three-on-three youth basketball tournament with a visit by New Orleans Pelicans player Jrue Holiday (2-4pm) and a firetruck on display courtesy of NOFD (noon-2pm). Local vendors will sell food (including Chefs Ryan Hughes, Nikki Wright and Linda Green) at the festival, as well as original art, crafts and other merchandise. Other activities in the neighborhood on Festival day include: the OCH Art Market and the Faubourg Lafayette Historic Homes Tour (based at 1618 Oretha Castle Haley Blvd. Zeitgeist/Church Alley noon-4), two Prospect 3 venues and two art exhibits open for viewing (Creative Alliance of New Orleans at Myrtle Banks School, Tasseology, Ashe Cultural Arts Center and McKenna Museum of African American Art which will also host a performance of Gomela by Junebug Productions). Several new community gardens and urban farming ventures in the neighborhood will also be open for touring. Join us as we foresee a thrilling 8th year for this fun-filled festival. Central City Festival would not be possible without the generous support of our sponsors: Gulf Coast Housing Partnership, the City of New Orleans, New Orleans Jazz & Heritage Festival Foundation, First NBC, People's Health, Hope Community Credit Union, Cafe Reconcile, Fidelity Homestead Savings Bank, Landis Construction Co. LLC, Louisiana Office of Cultural Development, Latter & Blum, Ashé Cultural Arts Center, New Orleans Musicians Assistance Fund, Perez, Ryan Gootee General Contractors LLC, AARP, Church Alley Coffee Bar, Cafe Reconcile, The New Orleans Jazz Orchestra, Richards Disposal, the Consulate of Venezuela in New Orleans and the Southern Food and Beverage Museum.